Welcome to Valley Green! 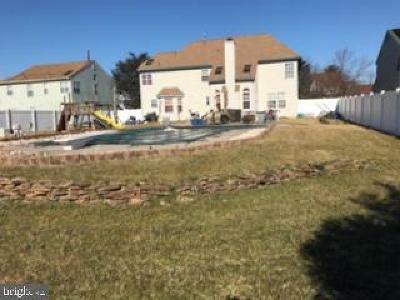 This four bedroom, two full baths, two partial baths, is a great home. 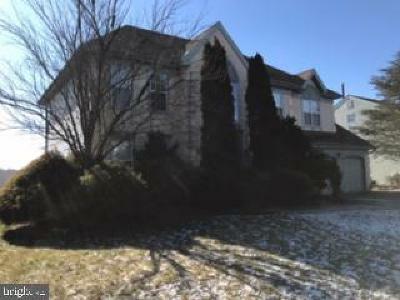 Enter the two story foyer that leads to a two story familyroom with a wood burning fireplace. Off the formal living room is the nicely sized Library. The formal dining room double doors lead into a huge eat in kitchen. Off the kitchen is the laundry room and main floor powder room. Upstairs is four bedrooms, nicely sized. Enter the Master bedroom through double doors, huge walk-in closet and master bath, soaking tub and shower with private water closet. Upstairs provide a full view over the familyroom on one side and the foyer on the other. A full finished basement with a custom built Cherrywood wet bar. Plenty of storage closets, a nicely sized bonus room, as well as an additional half bath. Two separate areas for sitting rooms. Basement is completely finished. 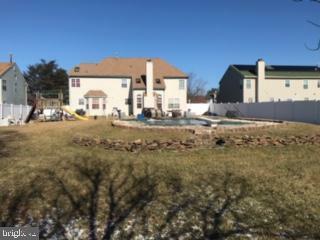 Outside features a 30, 000 gallon inground pool, heated, solar lights, newer filter and pool lining. 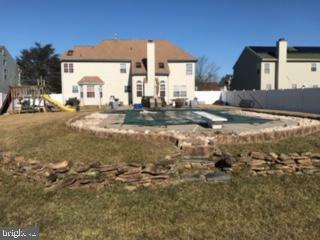 Pool is surronded by beautiful stamped concrete. 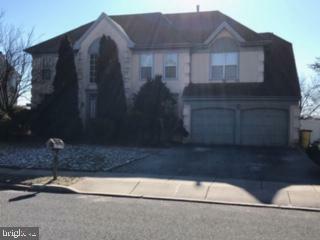 Home is priced to sell in this sought out and desirable development in Wash Twp. Seller will provide a 1yr home warranty. This property is conveniently located near several major highways, shopping centers and dining choices. Come see it today. Middle School: Bunker Hill M.s. High School: Washington Twp. H.s.